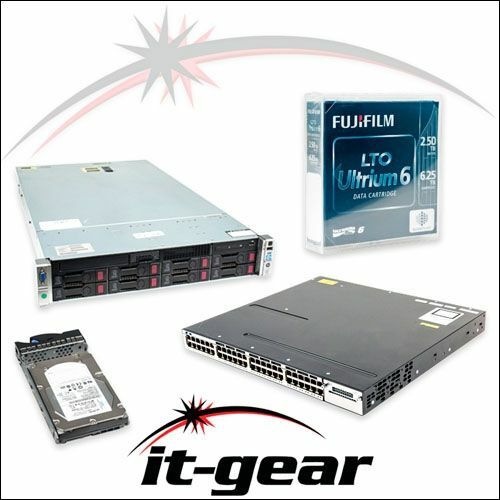 IT-GEAR sells value-priced new, and refurbished servers and networking equipment for data centers and companies with on-premises IT infrastructure. We also provide IT Asset Disposition (ITAD) services. The Cisco WS-C3750E-48PD-EF is a 48 port switch for a range of networking applications. All refurbished Cisco network products from IT-GEAR are tested, include a warranty, and a 100% customer satisfaction guarantee. Any previous configurations are erased and products are returned to factory defaults. Each Cisco switch is packed with care for shipping. Looking to sell a surplus new, or used Cisco WS-C3750E-48PD-EF? Use our contact form to get a competitive quote for used Cisco networking products.